On May 16, 2016, Drones triumphed in a life-or-death battle over Emojis, Dalmations, Encased Meats and Fighting Arbors as the name of the newest entry in baseball’s Prospect League. More than 200 names were submitted; supposedly President Obama and Taylor Swift helped get out the vote. 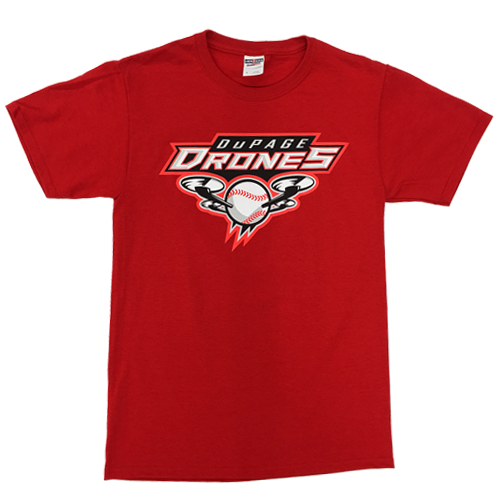 On the team’s website http://dronesbaseball.com/ they note the N.Y. Jets were named for an emerging technology and that they “…anticipate a future where drones are ubiquitous”. I love these guys! During a losing streak, their blog said "Drones Need Recharging." They have a manager named Lincoln! I need to get out to Lisle for a game; the Springfield Sliders are coming. Go Drones!